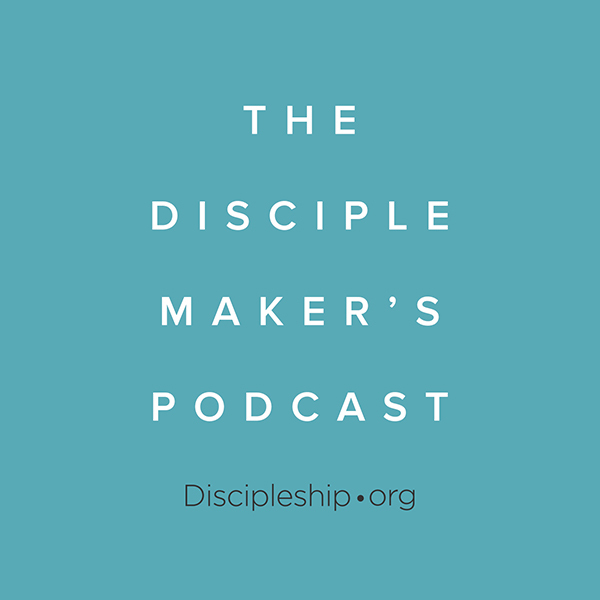 At last year’s National Disciple Making Forum, Shodankeh Johnson poignantly described how prayer and fasting has fueled a rapidly growing disciple-making movement in West Africa. His stories were incredible, and many of us walked away convicted. As American leaders, we also walked away wanting to lead our churches to start fasting and praying like the churches in Africa, but most North American Christians do not know how to fast and pray. 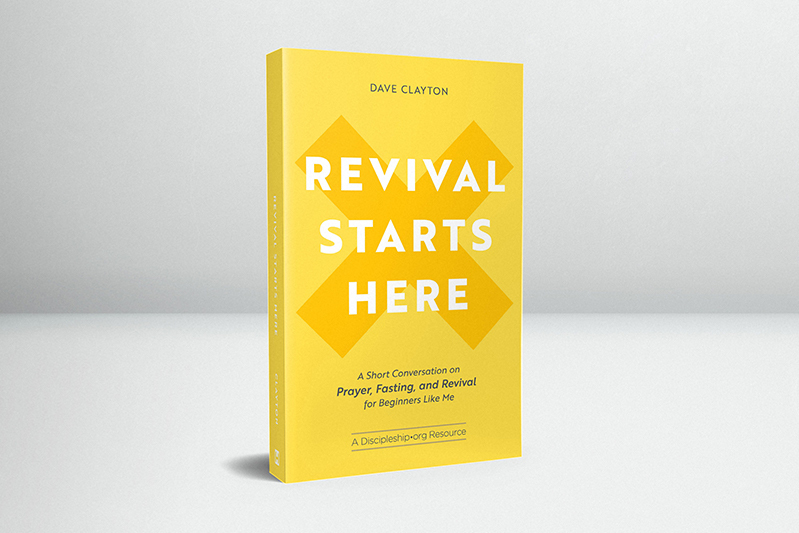 That’s why Dave Clayton wrote the book, Revival Starts Here: A Short Conversation on Prayer, Fasting, and Revival for Beginners Like Me. Discipleship·org partnered with Dave Clayton and HIM Publications to produce this resource on fasting and prayer. The subtitle says it all—it’s a short, inspirational, and practical book to help your church learn how to get into the habit of fasting and prayer. It’s written for entire churches to go through together as they pray and fast for revival in their city, but individuals can read it, too. We partnered with Dave Clayton’s Awaken Nashville campaign to provide this book to over 20,000 Christians in the Greater Nashville Area. Dave’s vision is that Nashville churches would fast and pray for every home in our city to reach the lost. Participants commit to pray for a list of names, and together, we are praying for every household in the whole city for thirty days. Dave announced the city-wide prayer at last year’s National Disciple Making Forum, and now over 410 churches in our city have come together and some 30,000 Christians have committed to fasting and praying (at various levels) for the month of February. Together they will pray for over 450,000 households, the homeless, and even college students—every day for thirty days. 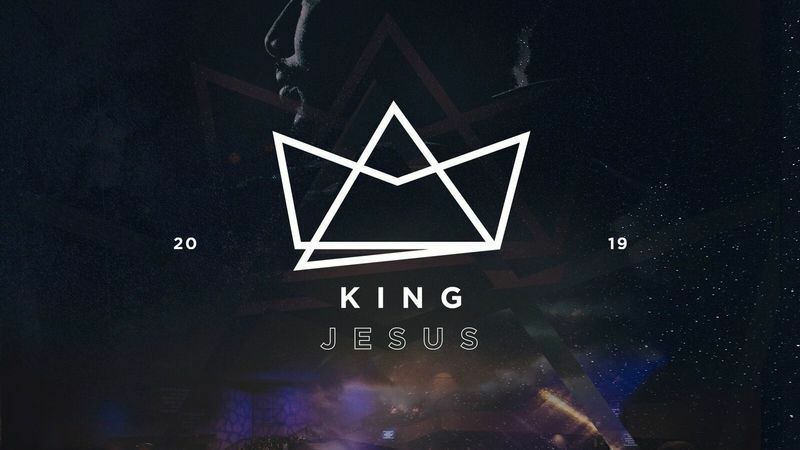 It is exciting that the people of my church are joining with thousands of others as we watch this movement grow and hear the stories of what God is doing. We’re also greatly encouraged to see what churches can do when they come together for the great cause of reaching lost people for Jesus. You can order eBooks, audiobooks, or paperback copies by clicking here.